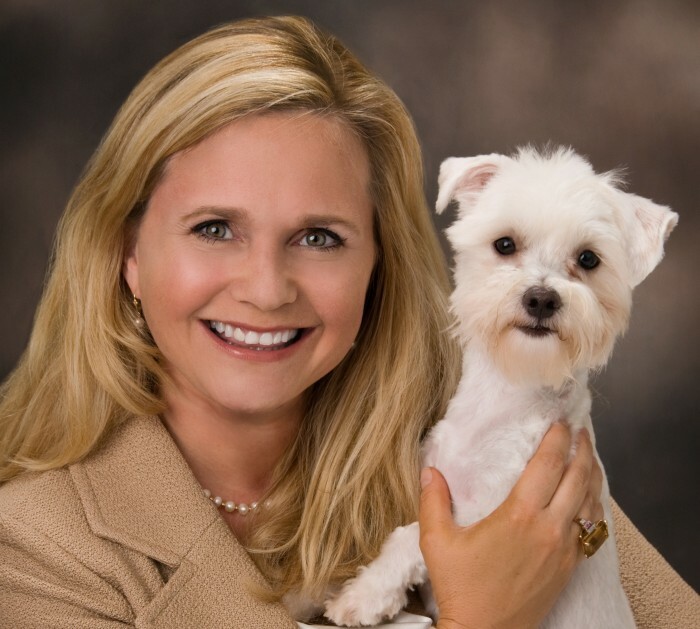 Robin Roy Ganzert (’87, MBA ’91) is president and CEO of the American Humane Association, one of the nation’s most prestigious and oldest humanitarian charities devoted to protecting children and animals from abuse, neglect and harm. 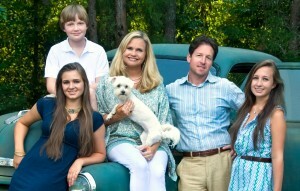 She issues a “call to action” to protect the “most vulnerable” among us — children and animals. 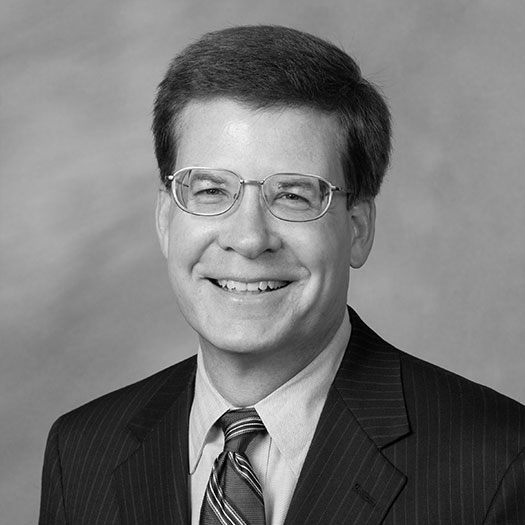 Ganzert, who received a Ph.D. from UNC-Greensboro, is a veteran philanthropy leader who served as deputy director of philanthropic services at the Pew Charitable Trusts and as senior vice president and national director of philanthropic strategies with Wachovia Wealth Management before she was named to lead the American Humane Association last year. She and her husband, Bart (’89, MAEd ’99), have three children: Aidan Carrie, 18, Jocelyn, 15, and Robert, 11; and three dogs and two cats. What is the Association’s mission? For 135 years, American Humane Association has spearheaded the passage of landmark legislation to defend the most vulnerable among us. We have instituted local, state and nationwide initiatives to provide direct services that promote well being and prevent cruelty, abuse and neglect. And we have been a leader in exploring and celebrating the human-animal bond and the healing power of unconditional love. Robin Ganzert and Rin Tin Tin ring the closing bell at the New York Stock Exchange on Sept. 7. What is your role as president and CEO? I am just finishing my first year as CEO, which has been focused on building a transformative agenda for social change in our country. 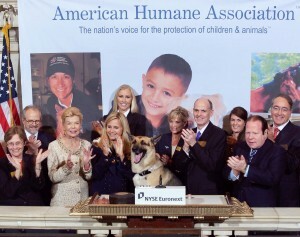 American Humane Association has been at the forefront of every major advance in the protection of children and animals, and has a remarkable track record of social impact in all 50 states with direct services, research-based solutions and advocacy campaigns. Now, we are taking this historic institution into the future — ensuring that all programs and services are robust as we tackle the real issues that impact our most vulnerable. This seems to be quite different from your previous positions with Pew Charitable Trusts and Wachovia Wealth Management. What led you in this direction? You know, I am often asked why would I leave my position with the Pew Charitable Trusts, and really it’s easy to answer. This humanitarian mission is profound and compelling, particularly given the state of our economy, of our communities and of our country. Wake Forest taught us well with our motto, and years after graduation, I find myself at this institution devoted to building humane communities that truly offer children and animals protection — and a voice. It’s about building social capital. I enjoyed my time with Pew and at Wachovia, and those skills from banking and global research and public policy are helpful in this new role. What drives your passion for working with children and animals? Well, as you can see from family photos, I am blessed with children and animals — and I know that for me, they enrich my life tremendously. Advocating for children and animals seems to be an unusual combination? You have talked before about the link between animal abuse and child abuse and the lack of empathy. How do we change that? Empathy, compassion and respect for all living creatures have been somewhat lost in recent history due to the rise of individualism that has flourished in this country. The results are stunning — just take a look at the impact of the recession, the financial crisis, the rise in poverty and abuse. Our most vulnerable have fared the worst. American Humane Association has developed evidence-based solutions, which can go a long way in rebuilding social capital in communities, while improving the health and well-being of children and animals. Getting this right for the next generation is no longer a choice — it’s a call to action. You visited Greensboro this summer to show the Association’s mobile rescue unit. Two months later, Hurricane Irene struck the East Coast; how did the Association respond? American Humane’s Red Star Animal Emergency Services responded to Irene in North Carolina, and has been deployed throughout the spring in the Memphis floods, North Dakota floods, and the Joplin and Alabama tornadoes. We also responded to the disaster in Japan with grants and relief supplies. Did you know that our Red Star program was founded in 1916 when the U.S. Secretary of War asked American Humane to become the Red Cross for animal rescue? Our Red Star program was created to rescue the calvary horses in World War I on the battlefields, which is why we named Rin Tin Tin our national spokesdog. Rin Tin Tin was born on the battlefields of World War I, rescued by a soldier and became famous as the dog that saved Hollywood in the 1920s. His descendant is a working hero dog — a service dog that represents our program around the country. If you haven’t seen War Horse at the Lincoln Center, you must. Red Star was created to rescue war horses, like Joey. And Steven Spielberg will be releasing War Horse in theaters in December. 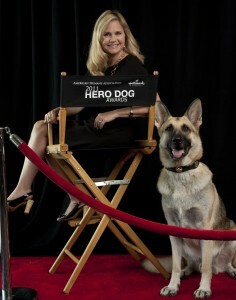 I know you’re preparing for a special event; tell me about the Hero Dog Awards? On Nov. 11, the Hallmark Channel will broadcast our first American Humane Association Hero Dog Awards, where we will honor and pay tribute to some extraordinary working dogs and their handlers. Dogs include law enforcement, arson, police, military, guide dogs, hearing dogs, therapy dogs, service dogs and emerging hero dogs. Whoopi Goldberg, Betty White, Peter Fonda, Carson Kressley and a star-studded ensemble will be there to cheer on heroes on both ends of the leash. Bring your tissues as this is one of our most heartwarming and poignant initiatives as we celebrate the human-animal bond. What professors influenced your life? I learned so much from the faculty, and have fond memories of Bern Beatty, Rick Harris, Chuck Kennedy, Ram Baliga and others. I have to tell you that I just saw Carlos Holder (’69, MBA ’83), the former controller at Wake Forest, the other day in Clemmons (N.C.). That took me back years as we caught up on families and the like. Rick, Bern, Chuck, Ram and Carlos taught me the importance of business fundamentals, and that is critical today as a CEO. They all prepared me well for the realities of managing a nonprofit — which at the end of the day is also a business with revenues, expenses and a bottom line. The difference is that I have two bottom lines to manage: one is in dollars, but more importantly my second bottom line is the lives saved and impacted by our work.